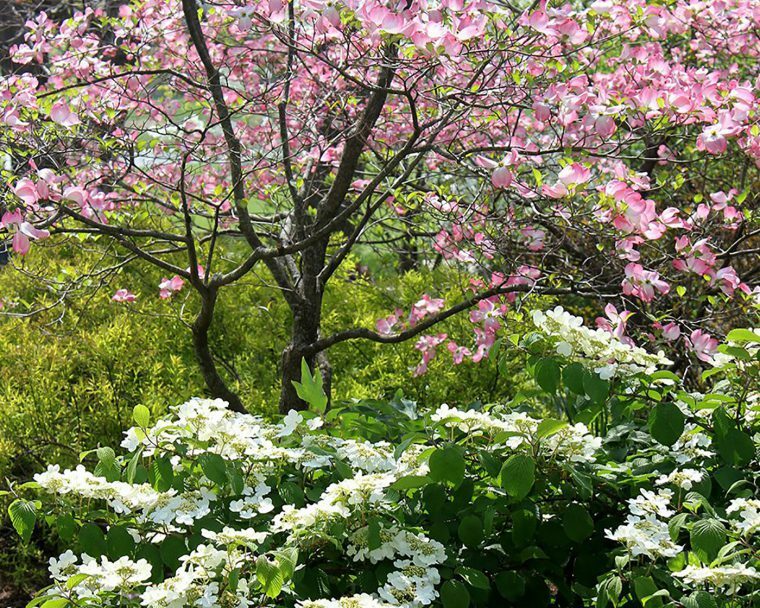 Support the Gardens by purchasing an annual membership. 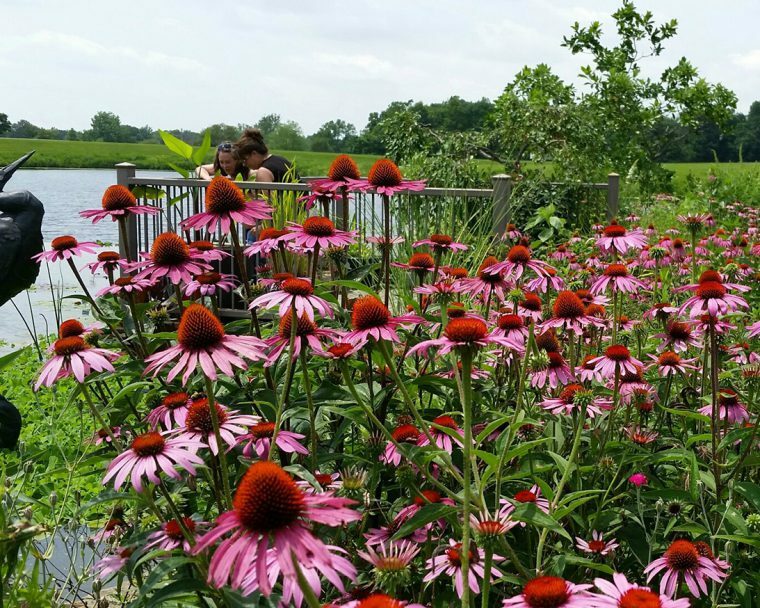 Members receive free Garden admission and much more! No gift is too small. 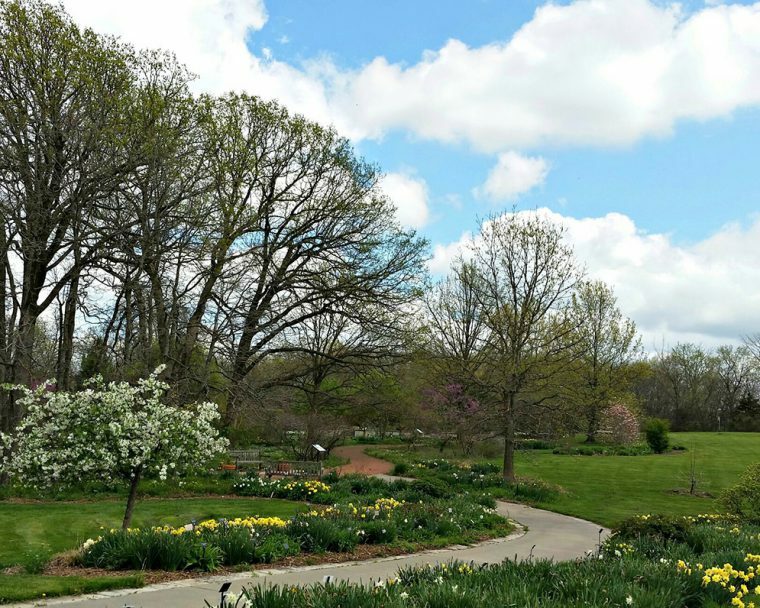 Powell Gardens, a nonprofit botanical garden, relies on community support to continue to share the beauty of the Gardens with the community. Our unique sponsorship program offers businesses opportunities to connect with visitors to Powell Gardens and the surrounding communities through partnership and recognition.